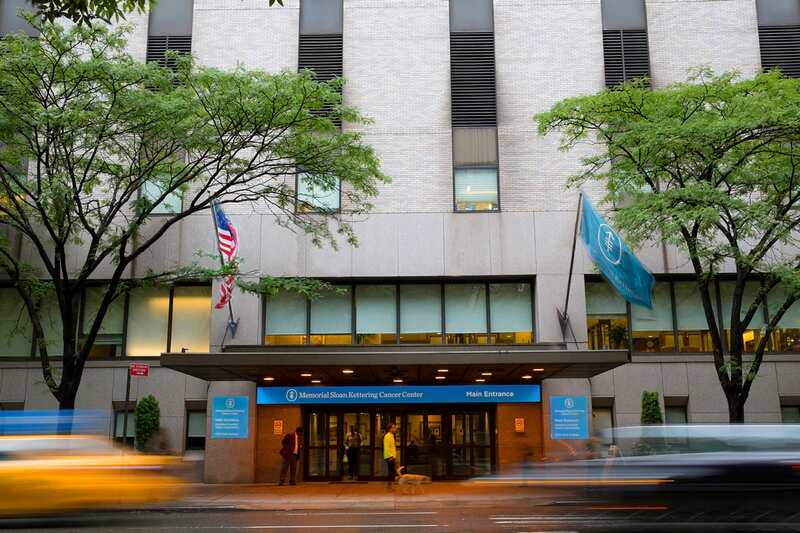 Our main building on Manhattan’s Upper East Side is home to many of our services. At our inpatient hospital, we monitor our patients, give different types of treatment, and perform surgery. The Pediatric Day Hospital, where we pioneered outpatient cancer care for our youngest patients, is next to our children’s inpatient and intensive care units. The building also contains doctors’ clinics, imaging services, and an urgent care center for patients who need immediate care. At Memorial Sloan Kettering, we aim to have you back to your normal activities as soon as possible. Patients come first at Memorial Sloan Kettering. Pediatric radiation oncologist Suzanne Wolden examines a young patient. At Memorial Sloan Kettering, doctors, nurses, and other specialists work together on treatment teams that specialize in one type of cancer. This means that they are highly experienced in caring for people with the type of cancer you have. Working together, your team will develop a treatment plan that will lead to the best possible outcome for you. Your MSK care team works together to give you the best possible treatment. The cost of parking in this garage is reduced for all MSK visitors. You do not need to validate parking. The garage remains open 24 hours a day, seven days a week, even when it has no more space for arriving vehicles, which means that you may have to wait for a space to become available. This practice often results in a line forming onto York Avenue southbound between the hours of 10:00 AM and 3:00 PM. A parking staff member will tell you about the estimated wait time and about alternate parking garages in the neighborhood during these periods. Our goal is to make your visit to MSK as comfortable and convenient as possible. We’ve compiled helpful information about MSK, including accommodations, our cafeteria, inpatient room service, and our visitor’s policy, to help you and your caregivers navigate our locations.